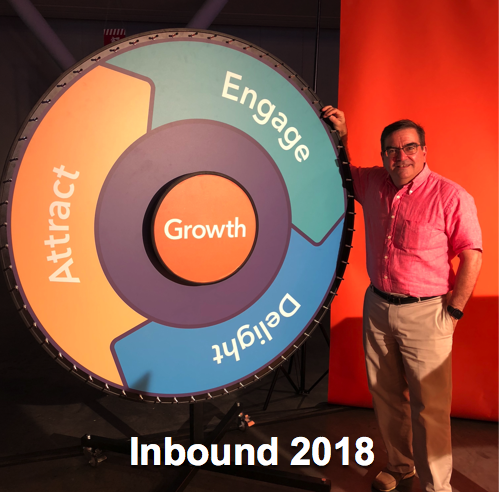 Connect with Your Buyers with a B2B Inbound Marketing Campaign. Everyone, everywhere, especially those in the tech industry, are inexorably attached to their internet capable mobile devices. This means that the best way to connect with them is via the web with a B2B inbound marketing campaign that attracts them to your business. Many small to medium businesses make the mistake of believing that the most successful B2B inbound marketing campaigns require the financial backing that outbound marketing requires. This could not be further from the truth. You do not have to be a big corporation to have an effective B2B inbound marketing campaign. We are going to show you how to be successful with yours. One key to successful inbound marketing is accessibility; you cannot build a relationship with your B2B consumers if you cannot connect with them. Scores your business' SEO visibility within your local region and assists you with boosting said visibility. Rapportive integrates with your Gmail account to provide very rich contact profiles for nearly everyone you communicate with. This tool allows you to avoid over-optimizing your anchor text (which harms your search engine rankings) by giving you a comprehensive report of any anchor text that might raise a flag in the latest search engine algorithm. Directly from Google, this tool allows you to track nearly every manner in which users interact with your company's website(s). If your site has 10 million or fewer hits per month, then this tool is free; otherwise, it is still very inexpensive. 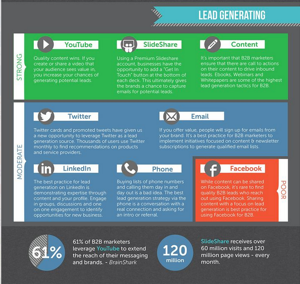 These are just a few inexpensive yet powerful B2B inbound marketing tools. Feel free to contact us for more. Despite knowing all of the above facts, many small to medium businesses believe that they cannot compete with their B2B inbound marketing campaign, simply because they do not have the raw manpower that large corporations can leverage for the development and management of their B2B inbound marketing campaigns. This, however, is another B2B inbound marketing misnomer that will hurt your bottom line if you believe it. There are many automated B2B inbound marketing tools that allow you to manage all of your resources hands-free. This automation includes qualified sales lead nurturing and social engagement on a large scale. The best of these tools can be manipulated to focus on specific buyer personas, further enhancing your ability to optimize your B2B inbound marketing campaign without dedicating an inordinate number of man hours to the task. We have also implemented inbound marketing automation by integrating Wordpress + Mailchimp + Google Analytics. Contact us to learn how. The production of high quality content can be one of the most time-consuming parts of a B2B inbound marketing campaign. Content curation allows you to add high quality content to your company's website(s) in seconds. That will free up more man hours to either further enhance your B2B marketing campaign or focus on other areas of your business. When someone is writing B2B inbound marketing content for your business, it is easy to limit its scope based on the perspective of your business. 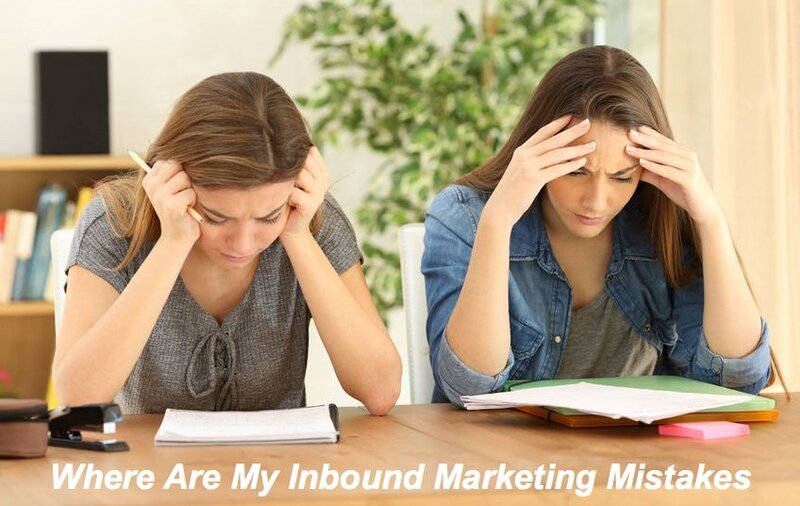 While this doesn't necessarily hurt your B2B inbound marketing campaign, it doesn't help either. Content curation allows you to produce content for your company's website(s) that comes from people with a variety of perspectives, experiences and skill sets. Some people, especially those in the technology industry, will only listen to something if the words are coming from someone who has already established a positive reputation in their minds. 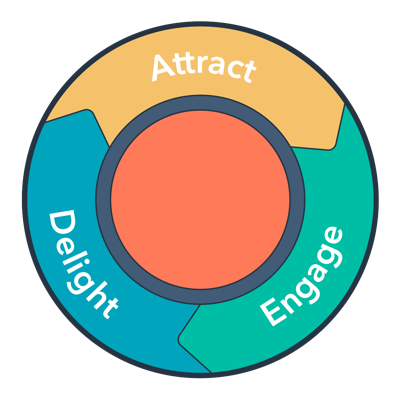 By curating content for your B2B inbound marketing campaign, you are engaging those who are only willing to receive a message from the individual whose content you have curated. This also shows that you are "in the know" regarding who is important in your industry. Powerful B2B inbound marketing is possible on a budget. You simply have to use the tools available to you smartly.